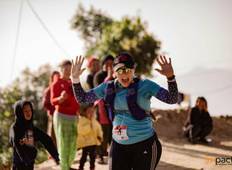 Find the best Impact Marathon Series trips. From Malawi to Nepal, TourRadar offers 7 tours through 2 countries from Impact Marathon Series. The tours span across 7 day to 8 day itinerary with prices ranging between $107 to $200 per day. 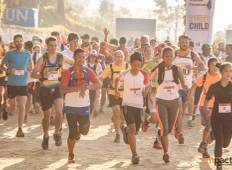 "I was part of the Impact Marathon Series held in Nepal. I ran the 10k race, taking..."